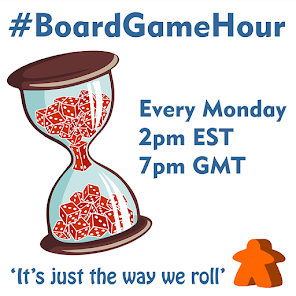 Hi and welcome to the new home of #BoardGameHour make your self at home! 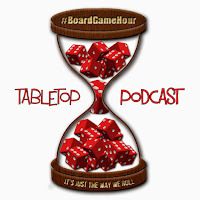 Our topic today is a discussion about a hobby wide topic, focusing on taboo subjects. 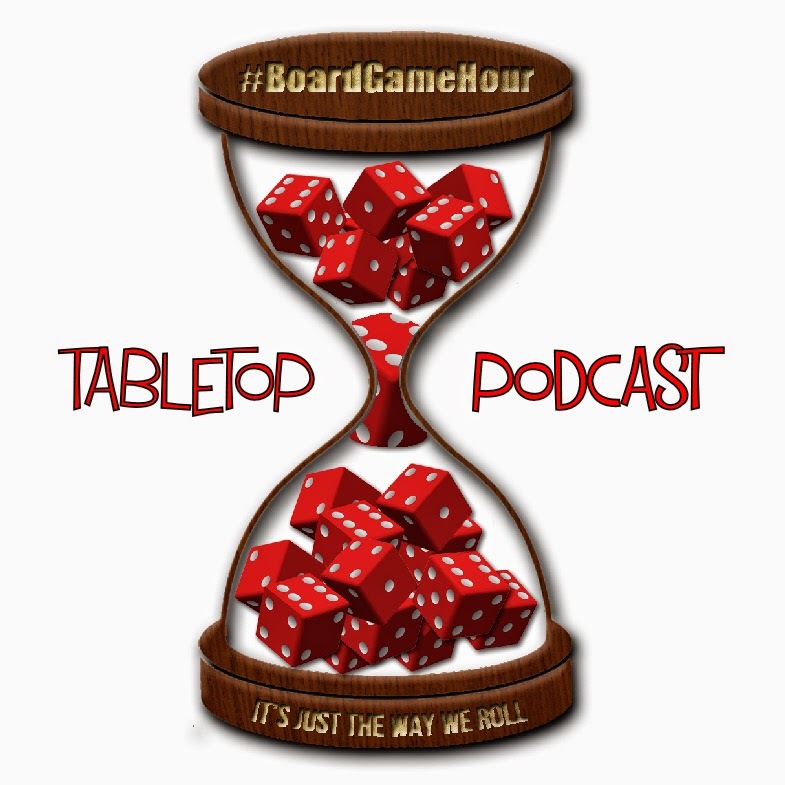 "A social or religious custom prohibiting or restricting a particular practice or forbidding association with a particular person, place, or thing"
So this could be an interesting chat today and one that I feel needs frank, open and polite discussion. If some of these subjects get a lot of interest we might focus in on them in the weeks to come. Q10: what where your #BGHhighlights for this week?